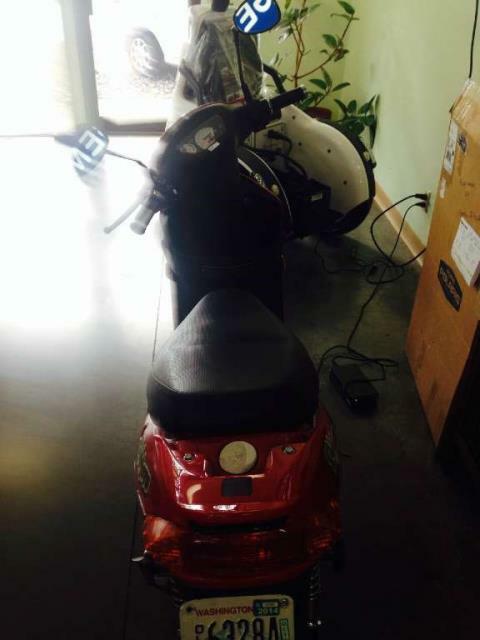 Used Inventory For Sale | Mc Electric Vehicles in Seattle, WA. 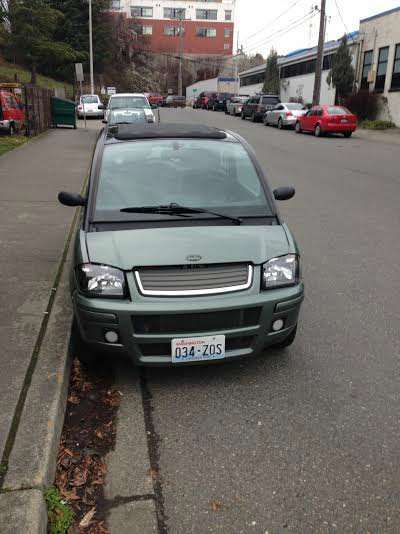 MC Electric Vehicles located in Seattle, WA. 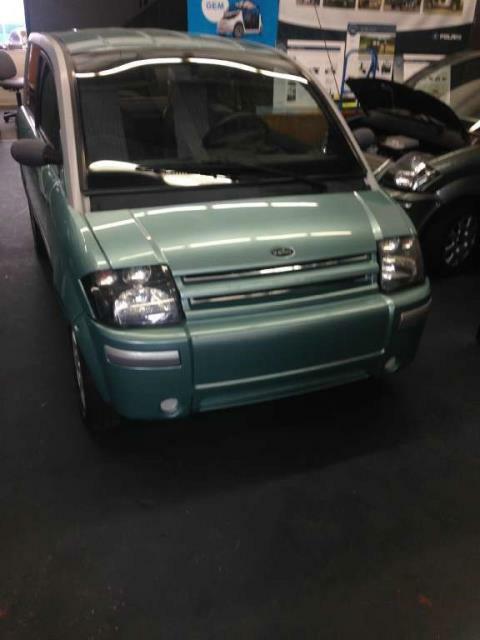 We carry GEM, FireFly, Vantage Vehicle, and Columbia. 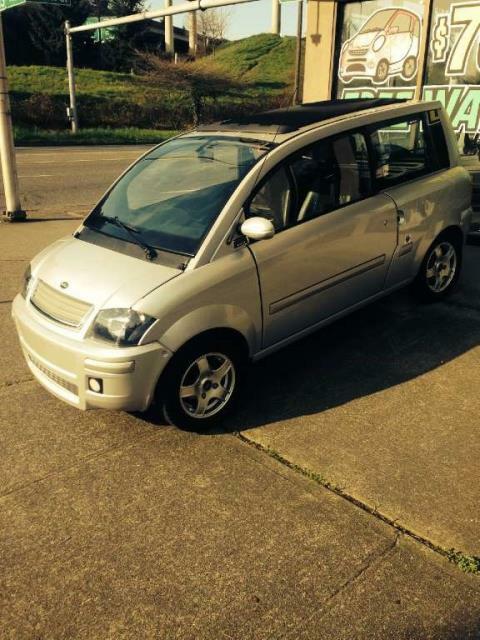 ZENN NEV with panoramic sunroof loaded with extras! Radio and with brand new Gel maintenance free batteries. *Price, if shown, does not include government fees, taxes, dealer freight/preparation, documentary service fee up to $150 per vehicle (negotiable), or any finance charges (if applicable). Final actual sales price will vary depending on options or accessories selected. NOTE: Models with a price of "Request a Quote" are always included in a $0 search, regardless of actual value.